AKIPRESS.COM - A group of surgeons led by academician N.Baasanjav have successfully performed the first animal to animal heart transplant of Mongolia at the first medical center, reports GoGo.mn. In recent years, the first medical center is implementing a program to adopt and modify techniques of organ transplantation and stem cell by experimenting on animals. Four patients who are suffering from end-stage heart disease will be saved if the heart transplant program to be passed in Mongolia. 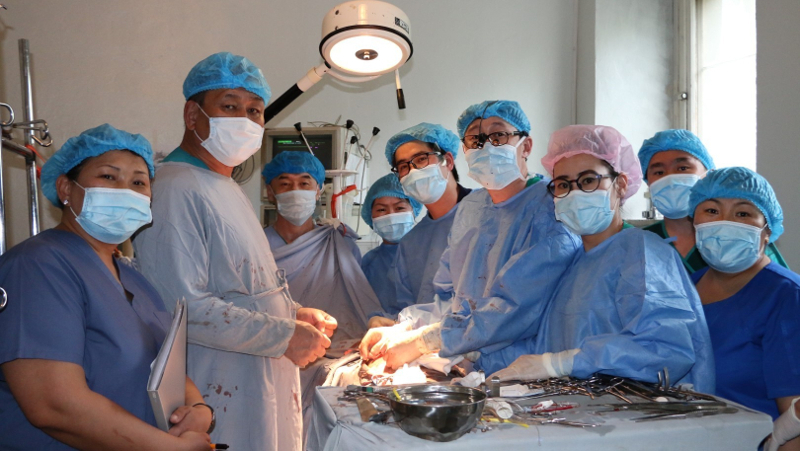 Currently, the surgeon team of the first medical center saved 12 people with kidney disease and one patient with liver disease by carrying out six organ transplant therapy from brainstem-dead donors.